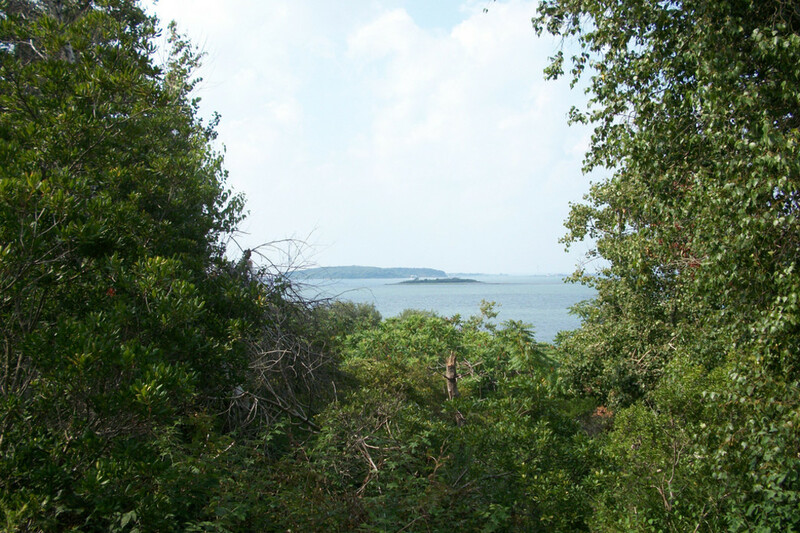 One of the Boston Harbor Islands, Bumpkin Island is a fairly popular destination and even has a ferry that runs multiple trips to and from Hingham Harbor. 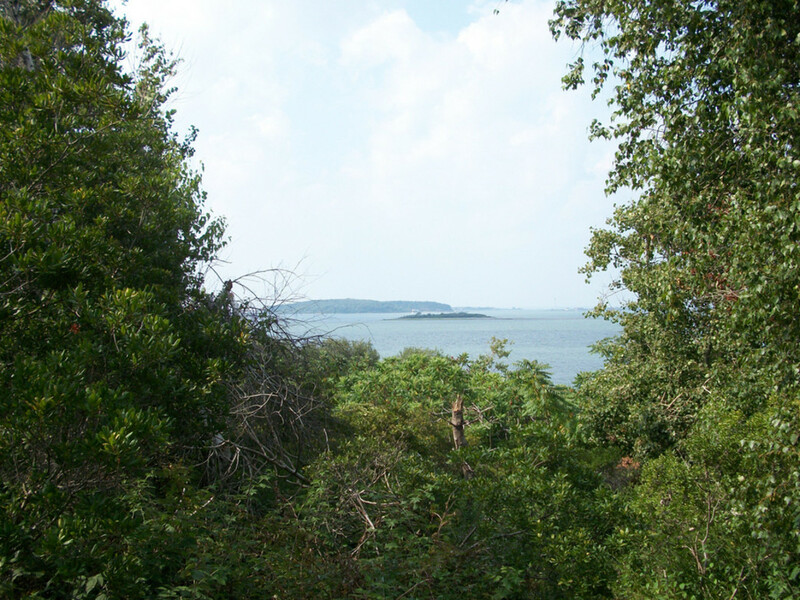 Bumpkin Island is a popular destination for tourists, especially during the sunny and warm months of summer. Ferries run regularly to the Boston Harbor Islands and allow folks who typically surrounded by large buildings, city blocks, and bumpah-tah-bumaph traffic an opportunity to get outside and on the water. Bumpkin Island is also a great destination for experienced sea kayakers, with easy parking and put in point at Hingham Harbor and an exciting open water crossing. Curious what camping on an island is all about? Check out Bumpkin Island. Bumpkin Island, part of the Boston Harbor Islands, is a popular destination for both paddlers who enjoy a little exploration paired with history during their journey. Located just outside of Hingham Harbor, Bumpkin Island, like many of the islands in the area, was once owned by the military and features paved roads and trails that wind around the island, taking visitors to an abandoned hospital and a farm house. It is a great place to explore for the day and then spend the night at one of the campsites. There are even outhouses located on the island. Just be sure to make reservations before you head out. Map of the Boston Harbor Islands. Looking for a nice day trip paired with an overnight? Bumpkin Island should be high on your short list of destinations to visit while in the Boston area. Although a fairly moderate paddle, clocking in around 45 minutes to an hour, sea kayaking in the harbor presents unique risks, especially since Bumpkin is a bit more susceptible to higher winds and waves. Because of these potential hazards, this destination may be enjoyed by paddlers who have a bit of experience under their spray skirts. Be sure to have a map of the area plan your route, and maintain awareness of your surroundings, as crossing channels can take you along the same path as many larger boats and ships. To get to Hingham Harbor, hop on I-93 South to Quincy Shore Drive. From there take the Southern Artery to MA-3A South to Otis Street in Hingham. Put in at Hingham Harbor and paddle out straight out, keeping the harbor on your starboard side. If you keep proper bearing and don't allow the wind to spin you off course, Bumpkin Island will be dead ahead. Parking is free for visitors to the Boston Harbor Islands- just be sure to check in with staff at the kiosk.